I got a dig bick. You that read wrong. That awkward when you read that wrong too. And said “moment” after awkward. This is awkward. Funny Internet Meme on Shirts, cards, bags, mugs, and more. 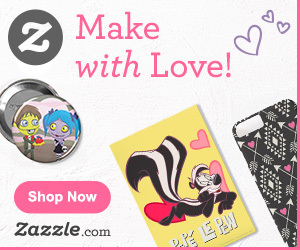 Cafepress, Zazzle, and Wordans Shops. Click the Cat Humor Design image below to see this Funny Cat Design on Shirts, cards, bags, mugs, and more in our Cafepress Shop! From our Wordans Shop. Depending on if you want it on a light shirt or dark shirt, choose the design that best suits you.